FF Series Swivel Casters are ideal for furniture, equipment and as bed casters. These budget light duty socket casters with a plastic wheel are available with either an optional wood socket, or a round or square plastic socket suitable for metal tubing. 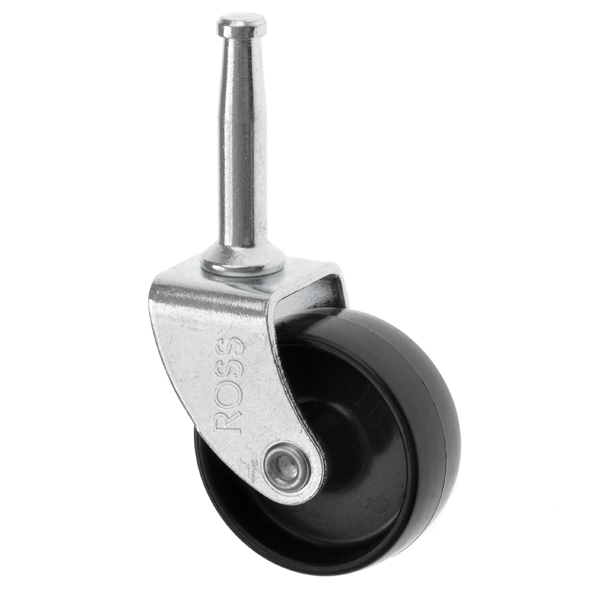 These flexible furniture casters are a light duty and economical solution to your application.